We Neon Alloys are Prominent Manufacturer & Exporter of Carbon Steel Round Bars & Rods, Carbon Steel Hex Bars, Carbon Hollow Bars, Square Bars Supplier in India. 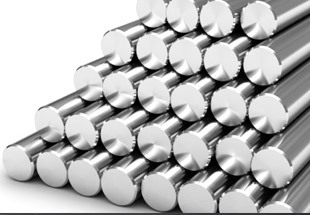 We provide a varied variety of Carbon Steel Round Bars. These are designed and developed according to industry laid quality norms and guidelines at the premises of our vendors. To meet the various demands of the clients, we offer our products in various grades, dimensions and sizes. Moreover, we charge nominal rates from the clients for providing these products to the customers. 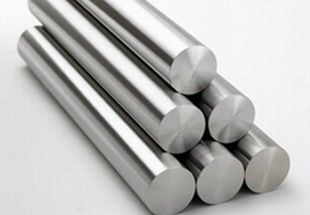 Depending on the quantity of carbon existence in the alloy, Carbon Steel Round Bars, Wires can be categorized in some four different categories – Very High Carbon Steel, High Carbon Steel, Medium Carbon Steel, and Low Carbon Steel. 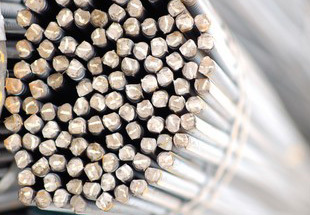 Carbon Steel Bars, Rods, Wires have superior strength and are exceptionally long-lasting. These products show first-rate resistance properties to oxidation and corrosion, and are thus used in atmospheres that have high temperature and pressure. 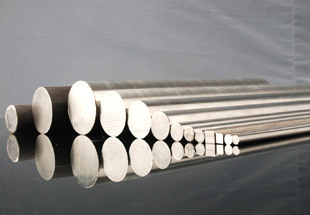 We can offer vide range of Carbon Steel Round Bars / CS Round Bars / Steel Bars from ready stock or on make to order basis. Can export Carbon Steel Round Bars / CS Round Bars / Steel Bars in normalized, annealed, spherodized annealed, quenched (hardened) & tempered with black or bright finish. Carbon Steel Round Rods Manufacturers, Carbon Hexagonal Bars, CS Rods Exporters, Carbon Hollow Bars, Bright Bars Suppliers in India. Italy, Trinidad and Tobago, Sudan, Dubai, Kazakhstan, Angola, London, Germany, Uganda, Chine, Mexico, Africa, Jordan, New Zealand, UK, Malaysia, Ghana, Peru, Iran, Bahrain, Colombia, Argentina, Cameroon, Canada, Indonesia, Russia, Mozambique, Brazil, Tunisia, Australia, Algeria, South Africa, Turkey, Iraq, UAE, Azerbaijan, Saudi Arabia, Vietnam, Venezuela, Thailand (Bangkok), United States, Sri Lanka, Israel, Kuwait, Nigeria, Democratic Republic of the Congo, Egypt, Houston, Ethiopa, Morocco. Antananarivo, Freetown, Dubai, Manama, Mogadishu, Beirut, New York, Singapore, Tripoli, Aqaba, Ibadan, Kano, Soweto, Mecca, Dakar, Addis Ababa, Tehran, Tel Aviv, Accra, Bamako, Bethlehem, Casablanca, Harare, Johannesburg, Colombo, Abidjan, Jerusalem, Istanbul, Fez, Cape Town, Sharm el-Sheikh, Port Elizabeth, Rabat, Yaoundé, Kaduna, Amman, Maputo, Riyadh, Byblos, Cairo, Kinshasa, Conakry, Zaria, Data from the UN, Kampala, Pretoria, Luanda, Mbuji-Mayi, Giza, Hong Kong, Khartoum, Dar es Salaam, Douala, Brazzaville, Abu Dhabi, Nairobi, Durban, Dammam, Lusaka, Benin, Subra al-Haymah, Doha, Maiduguri, Bulawayo, Alexandria, Kolwezi, Lubumbashi, Lagos, Jeddah, Muscat, Omdurman, Port Harcourt, Ouagadougou, Cairo, Algiers.